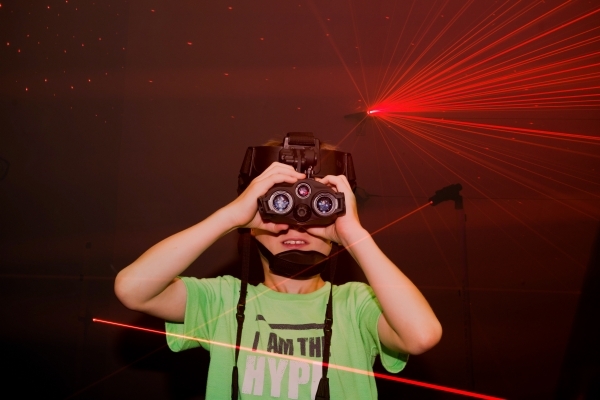 Ever dream of becoming a SPY? 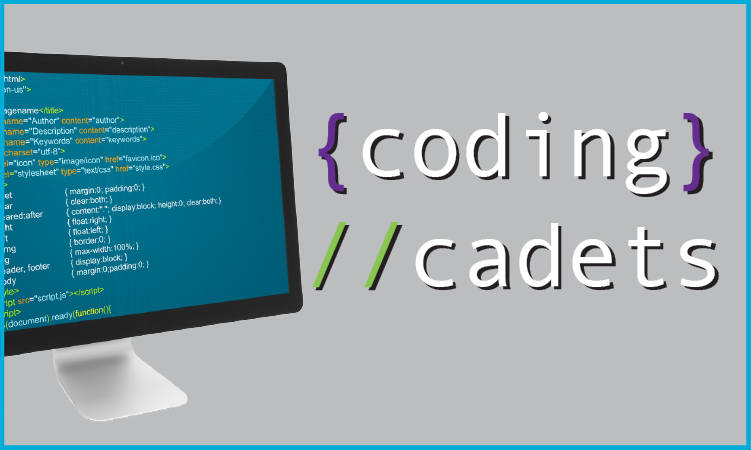 Learn the math, logic, critical thinking and coding skills necessary to write in your own secret code! 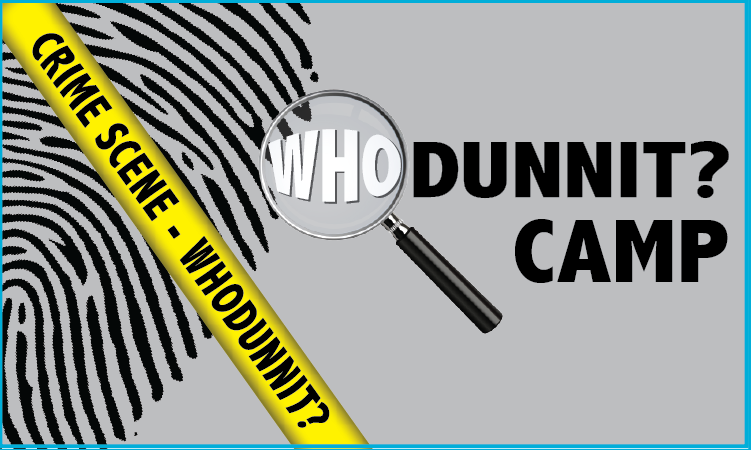 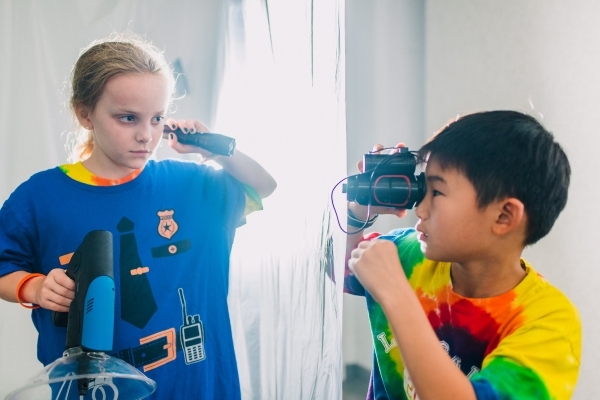 Learn how to break codes and uncover clues! 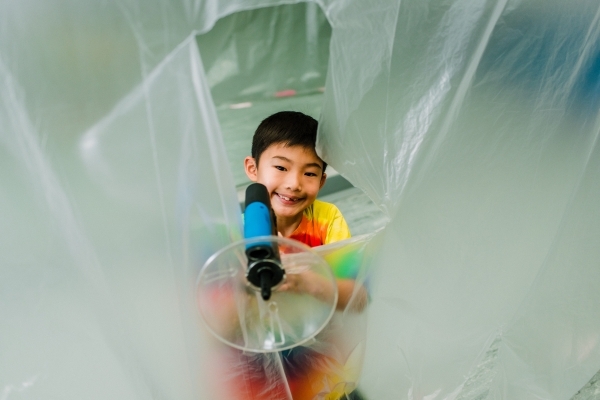 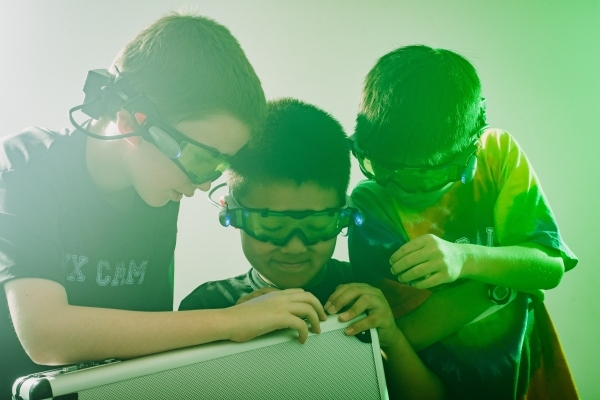 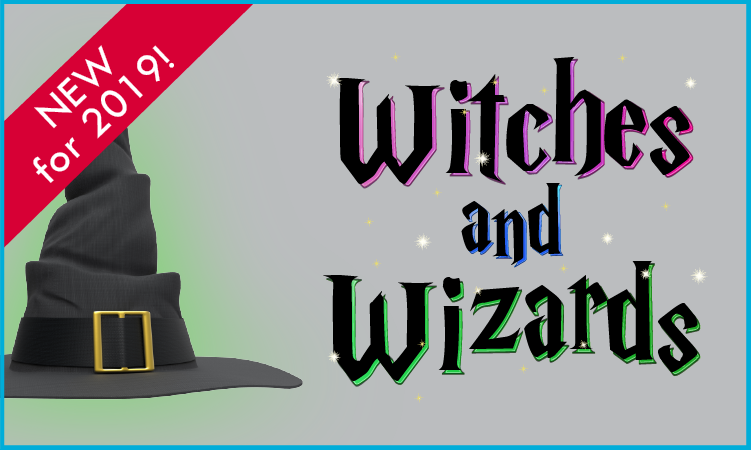 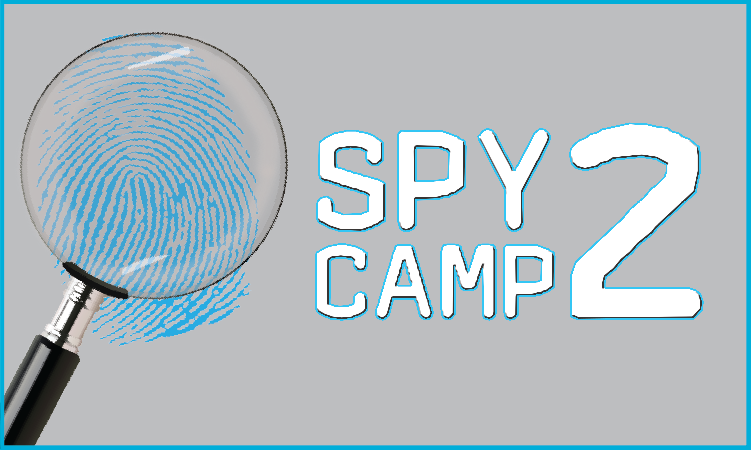 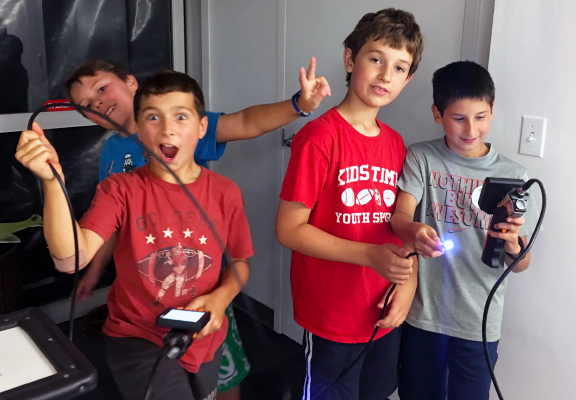 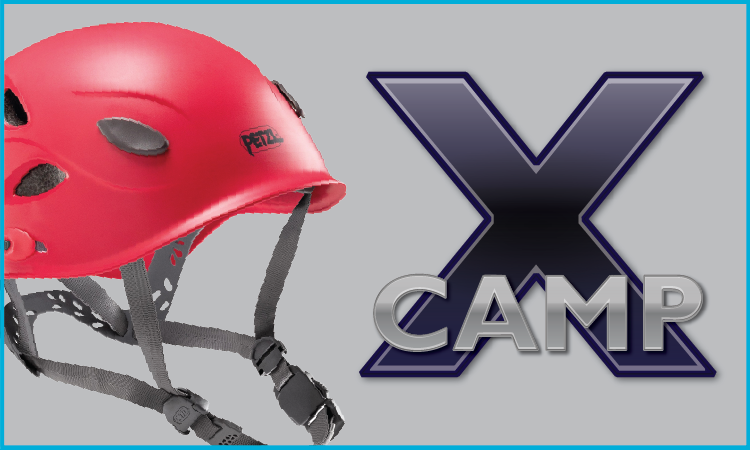 Spy camp packs tons of action into one of our most popular day camps! 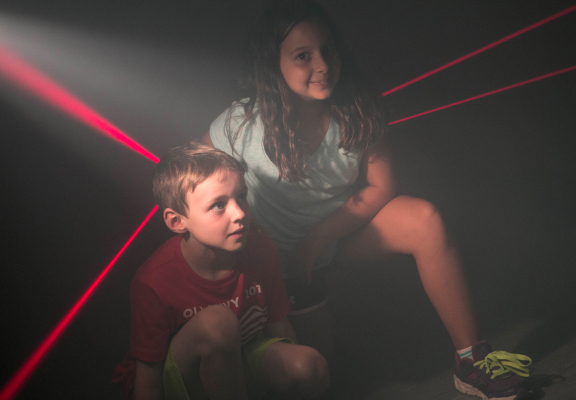 Campers meet at Dana Hall and then board the Spy Bus to go to the 10,000 square foot Spy Zone at our Linden Street location for their training course and to solve the mysteries and challenges of the week.